It’s been a long journey. You’ve crossed plains and savannas, oceans and mountain hills. 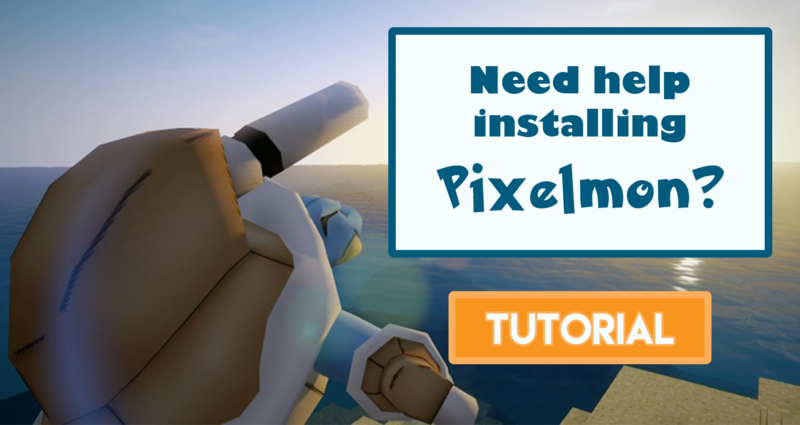 You’ve bred your best, battled dozens of pokemon to train levels and EVs, and thrown in your top moves and strategies. Now you crest the last rise with your team and there it is, glittering in the distance: the pressure, the acclaim, the Mirage League! Win it all to claim a special rank that proclaims your battle prowess to the world! 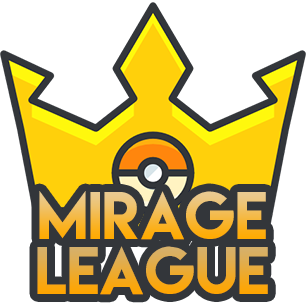 Mirage League is the server’s official player-vs-player tournament held on every 1st Saturday of the month at 12 AM EST (The time may change monthly depending on circumstance). The tournament will be bracket-style, like Clan Wars, with the bracket closing at noon the day before the tournament takes place. The battle format is Gen 6 OU. The Mirage League Rules are posted here so have a read before signing up.